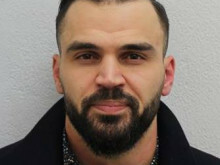 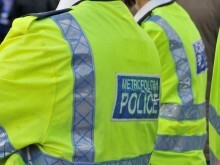 A man has been charged in connection with robbery at a bookmakers in Brentford. 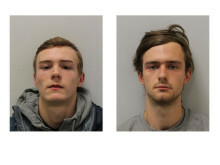 Two men have been jailed after violent moped robberies in north London. 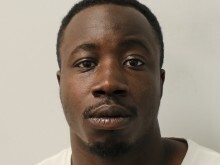 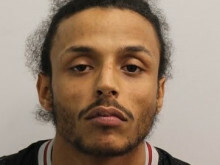 Two brothers have been jailed for 21 years for violent robberies in northwest London. 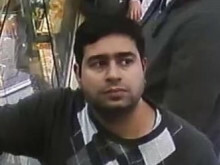 Police are appealing for information a robbery in Bayswater. 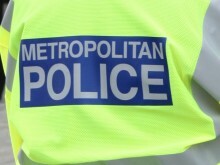 Police are appealing for information after a teenaged boy was robbed at Goresway. 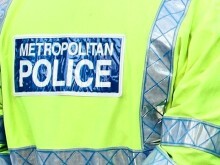 Police are keen to hear from anyone with information after two teenagers were robbed of their bikes.